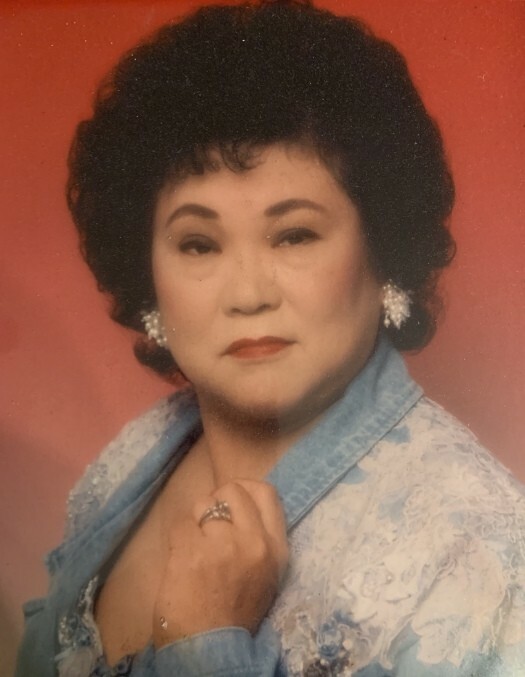 Norma Matsuko Arakaki Howard, beloved wife of Charles Howard, left this world Friday, February 8, 2019, in Lake Worth, Texas, after a long illness. Graveside services: 2 p.m. Thursday at Salem Baptist Church Cemetery, Oglethorpe County, Georgia. Norma was born November 11, 1934 in Hilo, Hawaii. She was the eldest of 9 children. She graduated from Hilo High School in 1953 and married Charles March 18, 1955 in Honolulu, Hawaii. Norma and Howard settled in the Fort Worth area, where Norma had a lengthy aeronautics career at General Dynamics and Bell Helicopter. She enjoyed world travel and was an accomplished Southern cook. Norma is preceded in death by her sister, Ethel Shields; and in-laws, Bradie Howard, Ernistine (Polly) Silva, Marvin Howard, and Marion W. Howard. Norma is survived by her husband of nearly 64 years, Charles Howard; her son, Charles Howard; her much-loved granddaughters, Mary Grace and Hannah Howard of Arlington, Texas; siblings, Stanley Shiroma of Hilo, Hawaii; Florence Uyehara of Kula, Maui; Masahiro Shiroma of Iuka, Mississippi, Raymond Shiroma of Hilo, Hawaii, Harold Shiroma of Richardson, Texas, Joy Seto of Pahoa, Hawaii, Ted Shiroma of Honomu, Hawaii, and Elaine Higgins of Silverdale, Washington. ; in-laws, Louise Noel, Jack Howard, Helen Kummero, Grace Harris, Mary Paradise; and numerous nieces and nephews.